Attention pet owners! The first Brookline Pet Preparedness Day will take place on Saturday, September 16th from 9:00 a.m. to 11:00 a.m. at Amory Park. 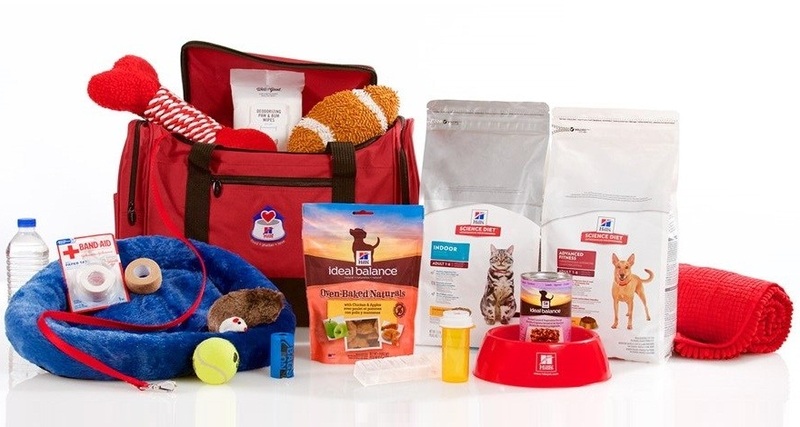 Join in as we help pet owners be better prepared in the event of an emergency or disaster. The Brookline Department of Public Health and Human Services in conjunction with the State of Massachusetts Animal Response Team (SMART), Brookline Police, and the Parks and Open Space Division encourage residents to be prepared for natural disasters. The first Brookline Pet Preparedness Day will take place on Saturday, September 16, 2017 from 9:00 a.m. to 11:00 a.m. at Amory Park, 145 Amory Street, Brookline. 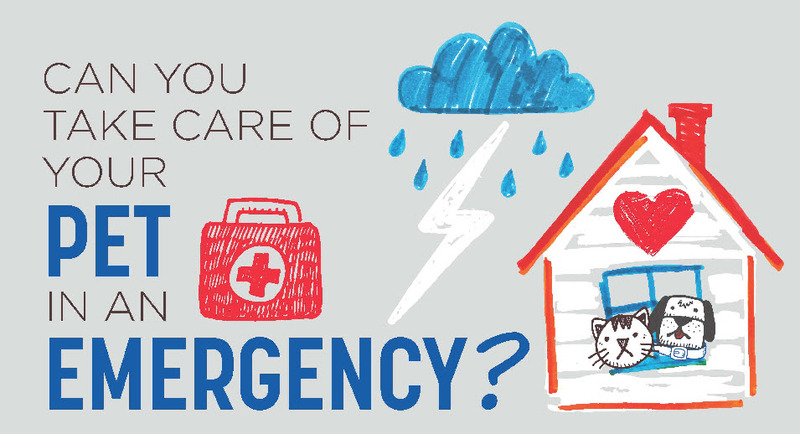 While everyone knows it is important to prepare for emerencies, Massachusett’s Animal PreapreAthon will ensure that everyone who is responsible for pets or other kinds of animals is better prepared in the event of a disaster. A recent Federal Emergency Management Agency survey found that nearly 60 percent of American adults have not practiced by participating in a disaster drill or preparedness exercise at work, school, or home in the past year. Furthermore, less than half of these adults have developed an emergency plan and discussed it with their household. Since there is a rise in weather-related disasters, Massachusett’s Animal PreapreAthon is a perfect opportunity for individuals, organizations, and communities to take action. “We just witnessed the flooding in Texas from Hurricane Harvey”, “I encourage Brookline residents to attend this event and become better prepared”, said Dr. Swannie Jett, Health Commissioner for Brookline Health and Human Services. For more information about America’s PrepareAthon!, please visit here. For more information about State of Massachusetts Animal Response Team (SMART), please visit smart.org.